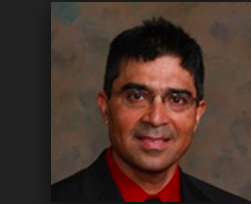 Dr Nadir Ali is a heart physician at Clear Lake Nutritional Health Institute. His cardiology practice offers help in improving health through nutrition and lifestyle with less emphasis on pharmaceuticals and more emphasis on low-carb, high-fat dietary interventions. Dr Ali’s focus is on managing heart disease, obesity, metabolic syndrome and diabetes. Helping him are nurse practitioners, Shalini Pappachan and Chana Van Houten. For more information, you can call +1281-338-6500, email him at nadiralimd@gmail.com or visit the website at eatmostlyfat.com.